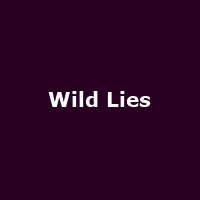 Wild Lies are a hard rock/ metal band from London, formed in 2012. "They have been described as hard rock fused by intricate grinding riffage colliding with stadium rock chorus melodies. If you like stomping riffs, ear melting solos and choruses to make the walls sweat, this may be the band for you."